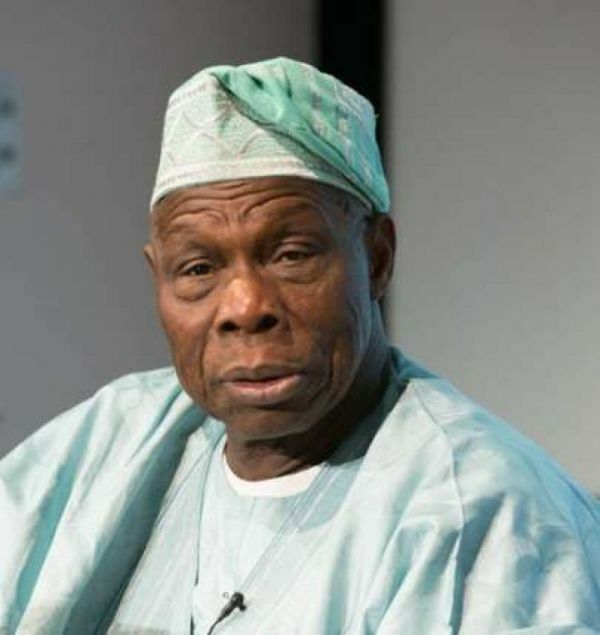 Former President Olusegun Obasanjo has expressed doubt over the credibility of the Independent National Electoral Commission, INEC, to deliver credible 2019 General Elections. Mr. Obasanjo, in a statement titled: ‘Points For Concern And Action’ on Sunday, disclosed that going by the track record of the present leadership of the INEC, believers in a democracy must be prepared for the worst from the commission. The statement read: “I personally have serious doubt about the present INEC’s integrity, impartiality and competence to conduct a fair, free and credible election. And if the INEC is willing, will the ruling party and government allow it? From what we saw and knew about Osun State gubernatorial election, what was conclusive was declared inconclusive despite all advice to the contrary. inadequate supply of voting materials to designated places, long line to discourage voters and turning blind eyes to favour the blue-eye political party of INEC because the Commission’s hands will be tied to enable hatchet men and women to perform their unwholesome assignment. the result of which is known before it is carried out. I know that I am not alone in being sceptical about the integrity of INEC and its ability to act creditably and above board. But we are open to be convinced otherwise. God save Nigeria! It is up to Nigerians to ensure that the redline is not crossed in safeguarding our fledgling democracy. And if crossed, appropriate action must be taken not to allow our democracy to be derailed.